Hidden behind rows of bamboo and veiled by ivy, EastSide Manor looks as different as it feels. Despite being in the heart of East Nashville, the studio has a way of making artists feel removed from the city around them, able to focus on their work without distraction. Our team has years of experience in multiple genres, and we are here to help you make the record, single, or YouTube video you’re envisioning. With its thirty-foot vaulted ceiling and the 1921 Baldwin full grand piano housed under it, our live room is the showpiece of the studio. Great for filming videos or capturing that “big studio” sound at a fraction of the price, the live room can be arranged and adapted to serve a wide variety of functions. Click on the MEDIA tab in the navigation bar to see and hear a video of a drum tracking session in the live room and to see the other YouTube content that we’ve filmed here. Studio A is an incredibly versatile recording space, featuring a 48-channel Neve VR legend console, a 24-channel Soundcraft S2400 console, and a lunch box full of auxiliary pres all seemlessly feeding into your choice of either a UAD Apollo 16 or a 24x24 Apogee Symphony mk ii. There are two iso rooms, a large control room, and 24 channels of access to the live room, meaning large groups can spread out and track live together with complete recording isolation. The studio also features a pair of upright pianos, a B3 organ and Leslie cabinet, and a variety of guitars and amps, to help further encourage experimentation while tracking or arranging. The gear and space of the studio and live room were chosen for how synergistically they work together, allowing for you to capture sounds that range from anthemic to intimate, from vintage warmth to modern sheen, and everything in between. Todd and Nona are the studio owners, and they have been living in and running the studio since 2011. Todd designed and created this space in 2009 with a desire to provide the music scene of East Nashville a unique place to call home. The 8700 sq. ft. space is intended to be a musical playground, and you can often find Todd and Nona around the property vibing to the music being recorded around them. Coming up in the Atlanta and Los Angeles music scenes, Mike’s credits list is a mile long and contains the likes of Rick Ross, Timberland, Fergie, Big Boi, and Yelawolf, just to name a few. Mike now lives in Nashville and produces/engineers out of Studio C. Whether you’re in need for a producer, arranger, engineer, or session player, Mike can help you find the sound you’ve been chasing. Last but not least is the ever-loyal studio dog, Tinkerbell. Clients will often see this good girl in Todd’s shadow, walking to-and-from common spaces or on her way out and about the town. 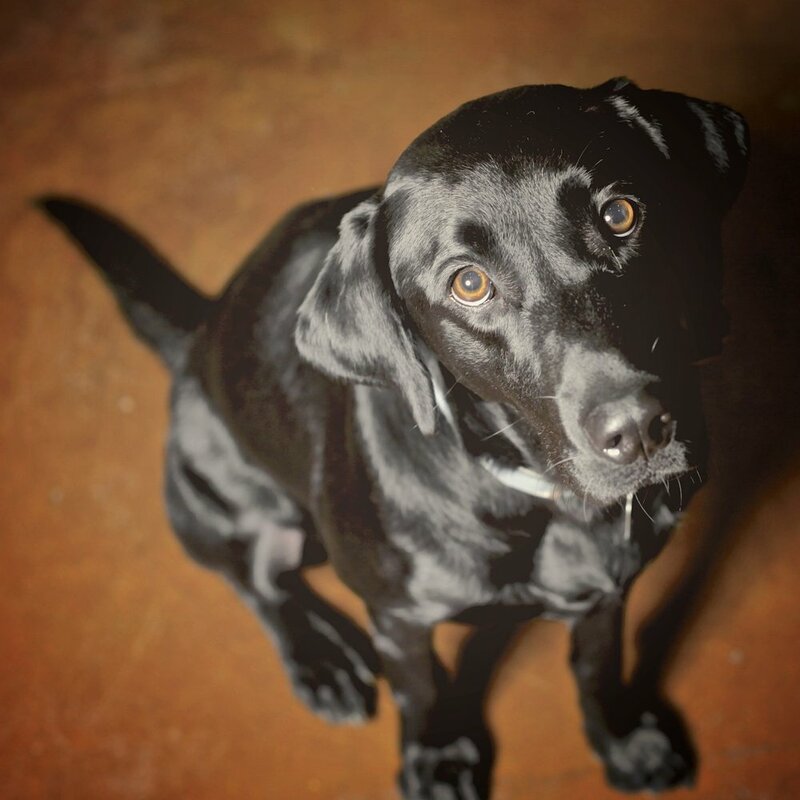 Tinkerbell is a mellow black lab who is always happy to receive attention from new guests on the property. Here at EastSide Manor, our priority is that each of our clients have a unique, tailored experience—adapting our space to their needs and their sound, and helping them create something that is only possible by the marrying of the two. Below is a selection of some of the clients that we’ve worked with over the years. Alana Royale, Amber Woodhouse, Angel Snow, The Apache Relay, The Autumn Defense, Bear Cub, Big Sound, Black Joe Lewis, Boy & Bear, Brooke Waggoner, Caitlin Rose, Clayton Colvin, Dave Barnes, David Ramirez, Dr. Dog, EMMYRIVAL, 3van Gr6y, The 400 Unit, Greg Fells, Humming House, Jars of Clay, Jon Sherwood, Jump Little Children, Justin Townes Earle, KenTheCoach, Kristen Rogers, Lamar Washington Jr., Laura Reed, Levi Weaver, Lucas Ebert, Matthew Perryman Jones, Malcolm Voltaire, Moonshine Bandits, nobigdyl., Rehab, Robert Francis, Robert Gay, S-Wrap, Sarah Macintosh, Struggle Jennings, Street Corner Symphony, Taylor Austin Dye, Todd Snider, Yelawolf, and more. For booking and studio rate information, email us at hello@esmstudios.com or text/call us at 615.512.4059. We look forward to helping you make something great.